From Benghazi to small government only when they want it to be, the GOP continues to live up to the label that Louisiana Governor Bobby Jindal called it when he said that they needed to stop being the "stupid party". But not even Bobby Jindal is immune to the stupidity as he unleashes more horrible legislation on the state (which is even worse than how I described it last week). So today I review the stupidty and show why Bobby Jindal is the person spearheading the increase of stupidity in the party instead of the one eliminating it. 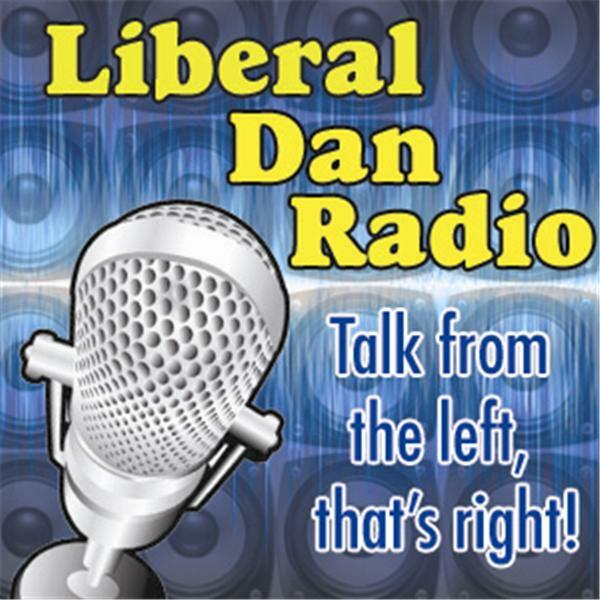 Those issues, headlines, tweet of the week and more at Wednesday 8pm Central on Liberal Dan Radio: Talk From The Left, That's Right. If you listen to the show after the live broadcast, you can feel free to comment on the show threat on LiberalDan.com.